Insulation will reduce heat loss in winter and retain cool air in summer. Up to 50% of a home's heat can be lost through the ceiling and walls of an uninsulated home. 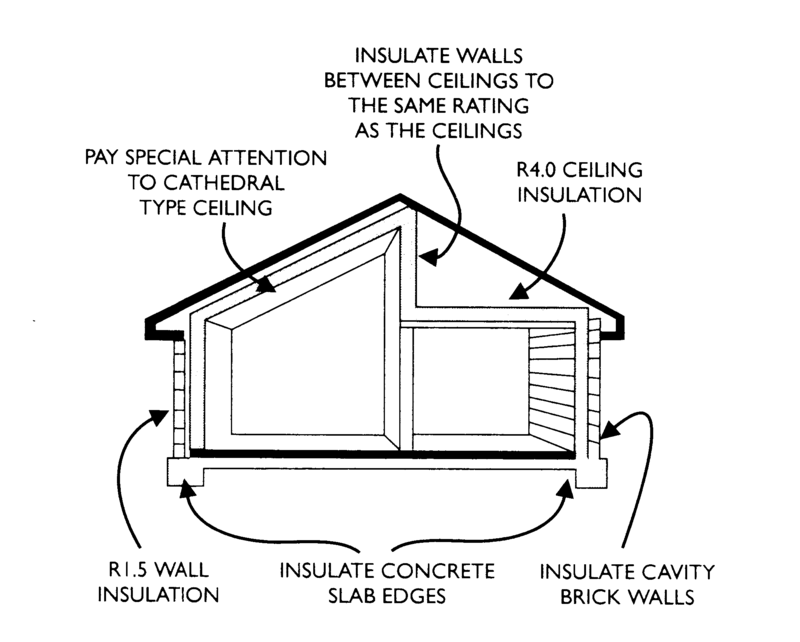 Insulation is given an “R“ rating for its efficiency. The higher the “R” rating the better its performance. Typical “R” ratings are 3.5 in ceilings and 2 in walls.